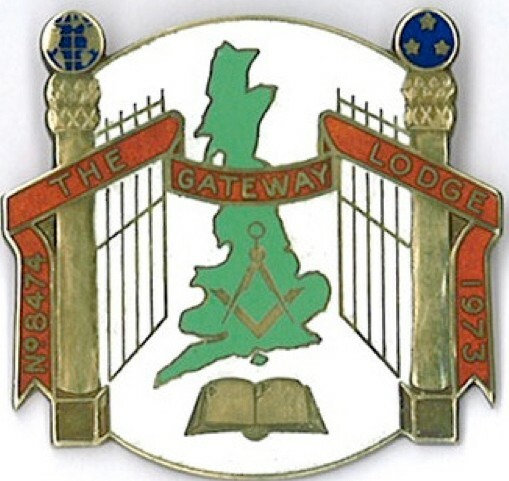 The Worshipful Master, Wardens and Brethren of Gateway Lodge extend a very warm welcome to you. We hope that you enjoy your visit to our site and from it learn something of the work of Freemasonry. Since ancient time, men of goodwill have sought the fellowship of like minded individuals who have in their heart the well-being of others, a charitable outlook on the community in which they serve and a desire for peace and harmony. 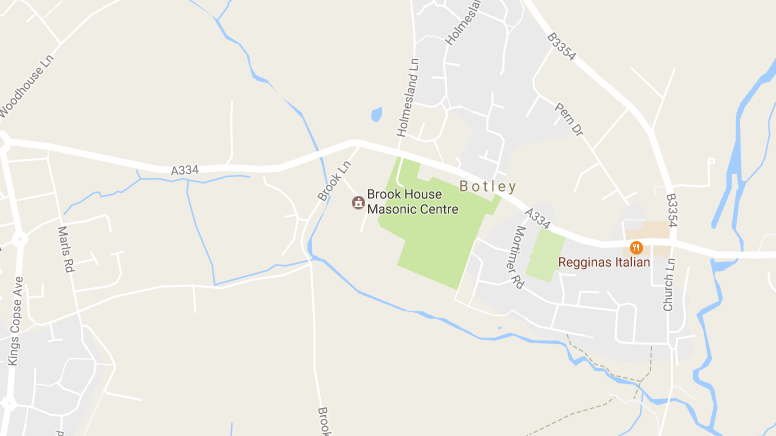 Freemasonry under the United Grand Lodge of England is the UK’s largest secular, fraternal and charitable organisation. It has over 300,000 members working in nearly 8,000 Lodges throughout England and Wales. Both Scotland and Ireland have their own Grand Lodges working in a similar fashion as here in England. Freemasonry offers its members an approach to life which seeks to reinforce thoughtfulness for others, kindness in the community, honesty in business, courtesy in society and fairness in all matters. For those interested in becoming a Freemason, please go to our Becoming A Member page for more information and links. Also see our Social Media page for links to our Facebook and Twitter accounts.